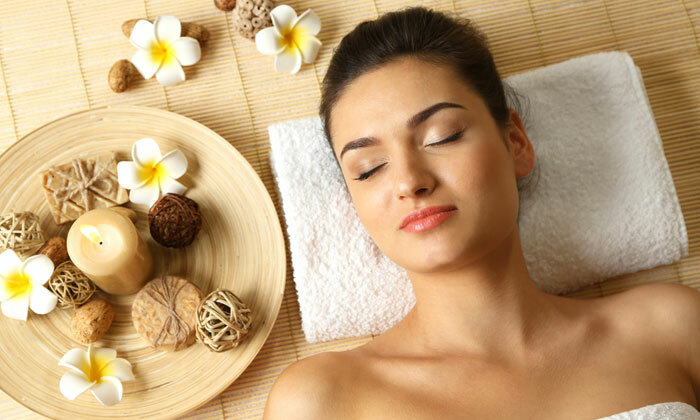 The Golden Spa is a fully equipped unisex spa located at Sushant Lok, Gurgaon. The spa offers a wide range of massage and wellness treatments. Its well-trained and courteous staff will make you comfortable and help you choose the appropriate service as per your requirements. It operates under clean and hygienic environment in a soothing ambiance and use quality products for all their services and treatments.